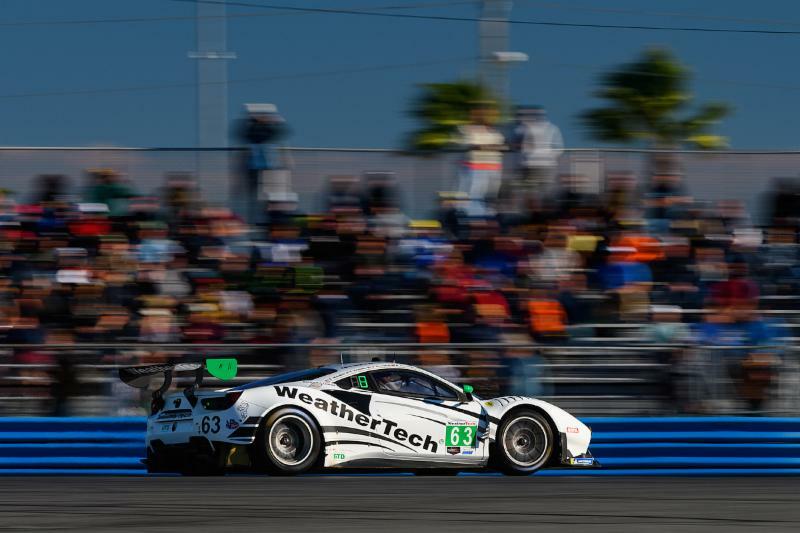 Scuderia Corsa is headed to the famed “World Center of Racing,” with the No. 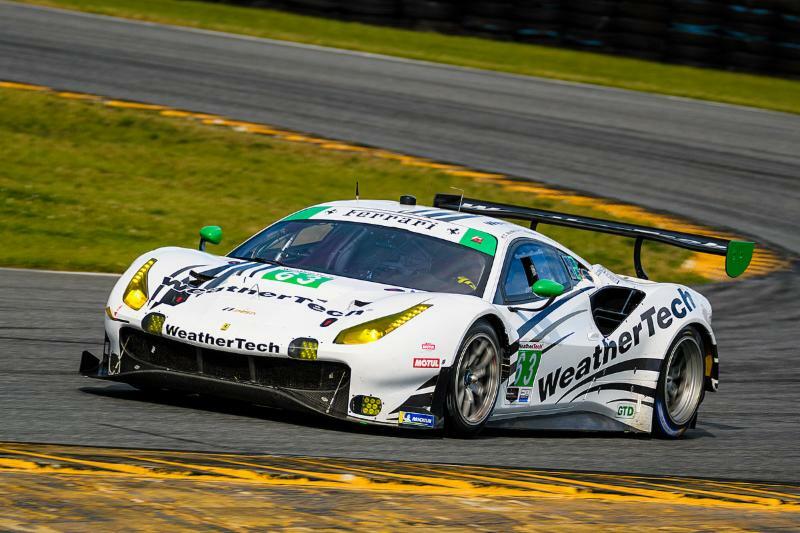 63 Ferrari 488 GT3 for the inaugural race of the 50th IMSA WeatherTech SportsCar Championship season, the Daytona 24 Hour. After a successful Roar Before the 24, the Scuderia Corsa team and drivers revisits Daytona International Speedway with the Ferrari 488 GT3. Piloting the No. 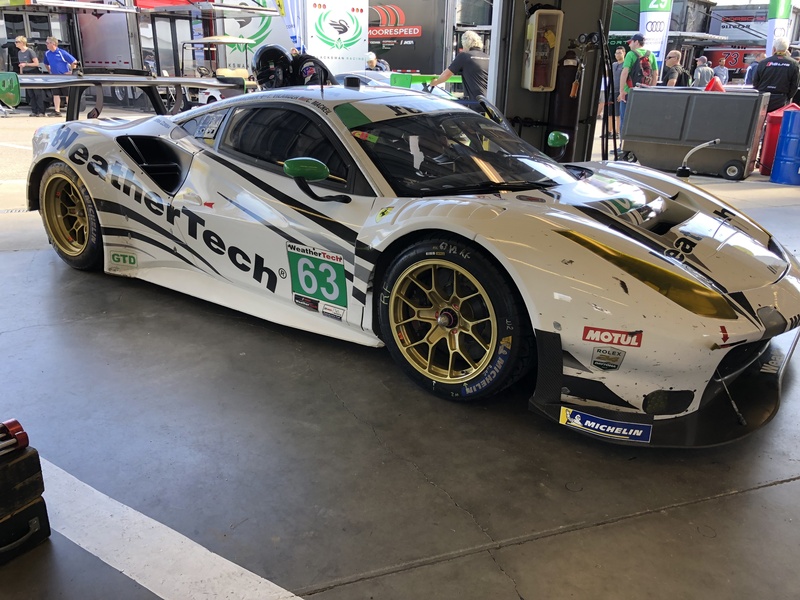 63 Scuderia Corsa WeatherTech Ferrari with Cooper MacNeil is Ferrari Factor Driver Toni Vilander, veteran Scuderia Corsa driver Jeff Westphal and former Daytona winner Dominik Farnbacher. Scuderia Corsa will maneuver the 12-turn tri-oval, road course configuration featuring 31 degree banked turns while fending off the competition. The Daytona 24 Hour is the largest attended race on the calendar by both fans and teams: 47 entries will take part in the 24-hour legendary endurance spread across four classes of competition, with the GTD field notoriously being one of the most competitive with 23 cars. Giacomo Mattioli, Team Owner of Scuderia Corsa, is looking forward to a 24-hour race triumph this year. “Thursday, Jan. 24, kicks off the four-day racing extravaganza. The day starts at 10:20 a.m. ET with Practice One followed by Practice Two at 1:30 p.m. which leads up to GTD Qualifying at 3:35 p.m. and then the day ends with night practice, set to begin at 7 p.m. Friday, Jan. 25, is an abbreviated schedule with one practice at 10 a.m. Then the show starts Saturday, Jan. 26, 12:35 p.m. when the green flag drops for the Daytona 24 Hour. 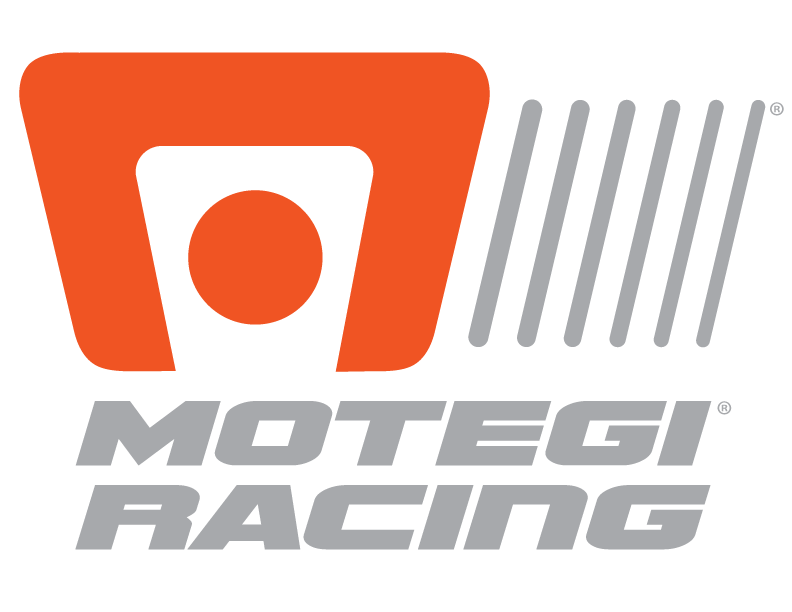 The race is broadcast on NBCSN, NBC Sports and IMSA.tv. 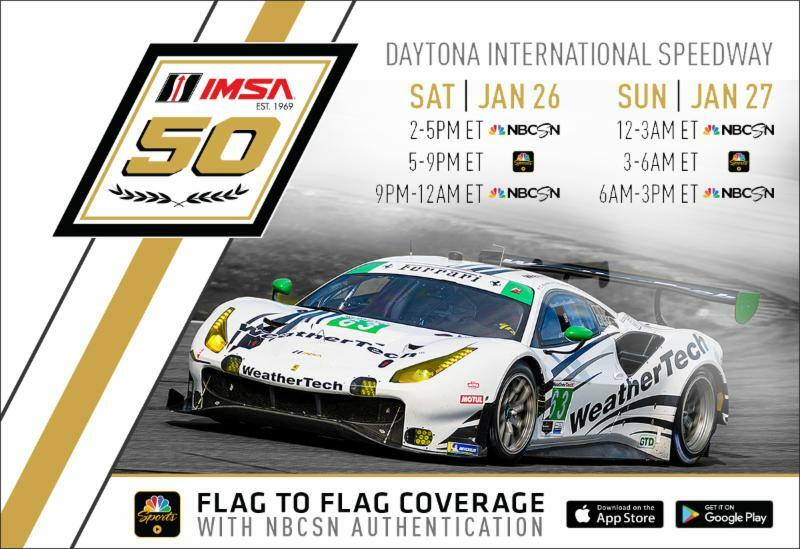 For a detailed schedule visit http://imsa.com or your provider’s local listing.